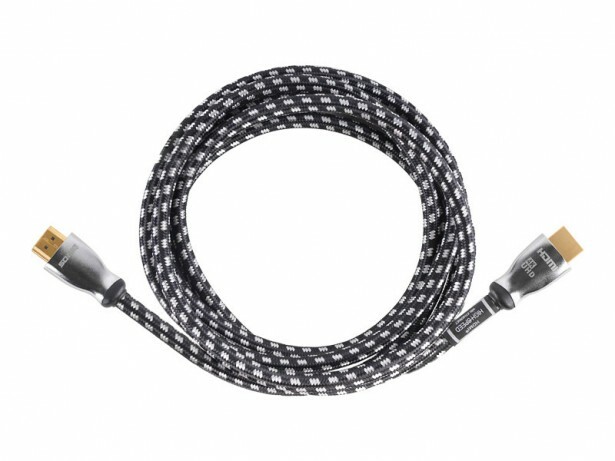 We at SONIQ understand HDMI cables aren’t cool or flashy. But when you need to “Netflix and Chill” from your laptop and you just can’t find the cable, suddenly that extra HDMI doesn’t seem so bad huh? So, grab a few for a, for the missus so you can “Netflix and Chill” with peace of mind.